Proceeding from the bold and provocative claim that there never has been a comprehensive and systematic theory of race, Mustafa Emirbayer and Matthew Desmond set out to reformulate how we think about this most difficult of topics in American life. In The Racial Order, they draw on Bourdieu, Durkheim, and Dewey to present a new theoretical framework for race scholarship. Animated by a deep and reflexive intelligence, the book engages the large and important issues of social theory today and, along the way, offers piercing insights into how race actually works in America. 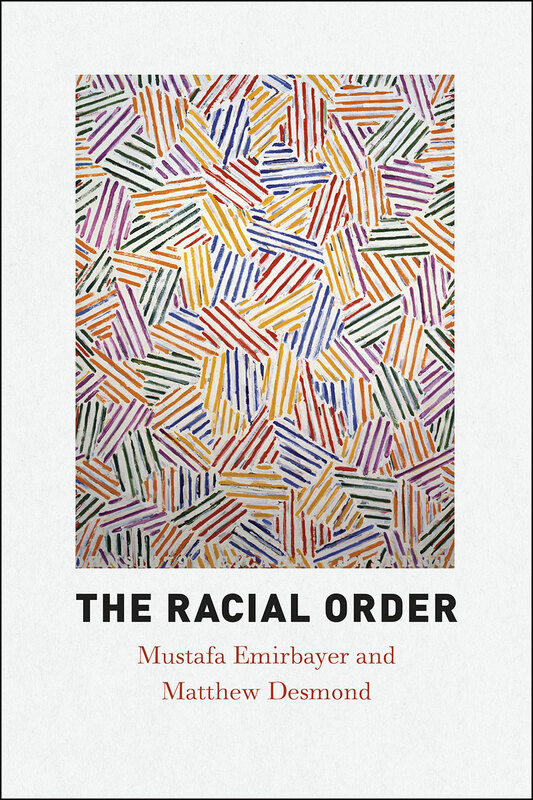 Emirbayer and Desmond set out to examine how the racial order is structured, how it is reproduced and sometimes transformed, and how it penetrates into the innermost reaches of our racialized selves. They also consider how—and toward what end—the racial order might be reconstructed. In the end, this project is not merely about race; it is a theoretical reconsideration of the fundamental problems of order, agency, power, and social justice. The Racial Order is a challenging work of social theory, institutional and cultural analysis, and normative inquiry.